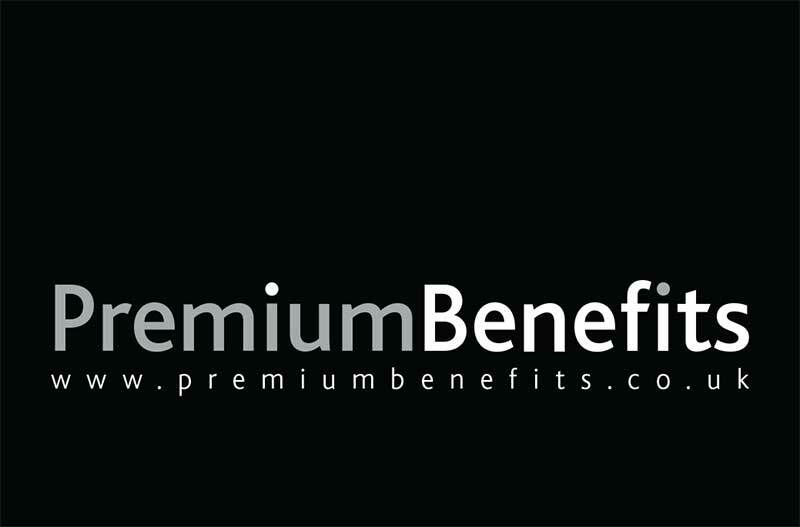 Ordering your Premium Benefits Card is quick and easy just select the type of membership you require and click Pay Now. Please ensure you supply your name and postal address so we can get your membership out to you ASAP. You might like to know that on average, our members save over £400 per annum using their premium benefits cards.